2019 Trash & Recycle Info! 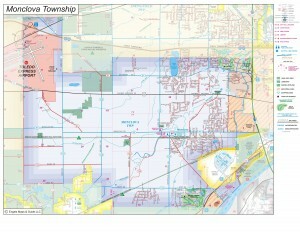 Monclova Township, Ohio – Live, Work, Play! MONCLOVA ALERTS!!!! Interested in receiving text messages or e-mails alerting you to specific situations that may affect you or the area you live? Tornado Warnings; change in trash service dates; township road issues; or fall leaf collection…Sign up for Monclova Alerts! Monclova Alerts is a free service provided by Monclova Township. This is the tool we use when timing matters! Choose text or email options! Click here to sign up! 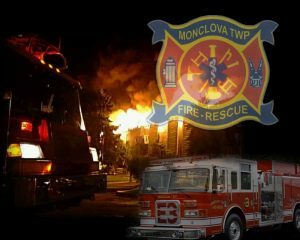 Monclova Township is an unincorporated township located near the banks of the Maumee River, south of Toledo, Ohio in northwest Ohio. The name is derived from the Native American word meaning “one of a clan” according to Anna Gunn, a teacher at Monclova School in the early 1900’s. 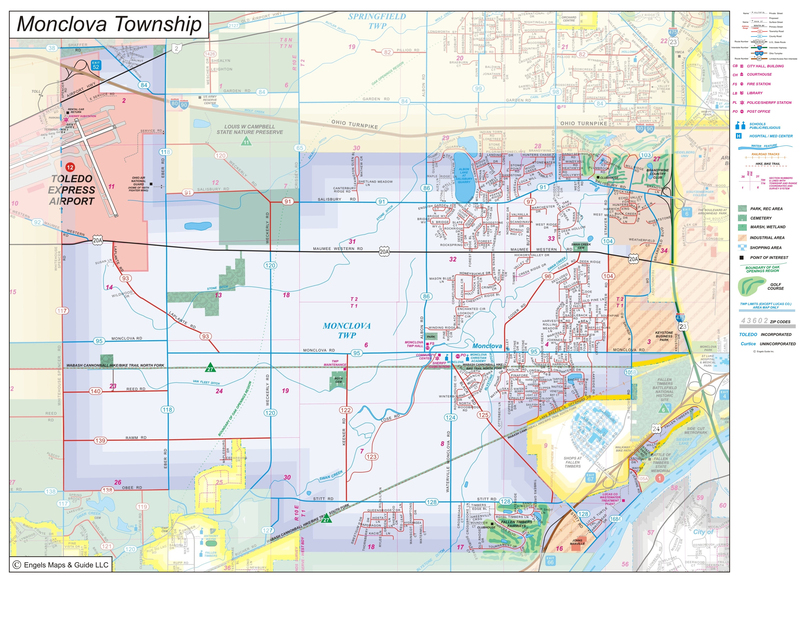 Monclova Township was established on March 14, 1853 when Waynesfield Township was split into two smaller townships, Monclova and Springfield. Attractive housing, excellent schools and a growing economic base make Monclova Township the choice of many growing families and businesses. From this website, you can explore the many offerings in Monclova Township – from services, meeting information, local regulations, or links to other government entities. If you have trouble finding what you are looking for on this website-please visit the “contact us” page for a specific person or department that is available to help you. Many documents and forms on Monclova Township’s website require Adobe Reader, a free program that allows you to view PDF files right from your browser. If you do not have it already you can download directly from Adobe.